Yoga House is an exclusive boutique-style yoga studio in the lush and green neighbourhood of PJ, Section 16. Yoga House (IYENGAR YOGA Studio) stands as a quaint corner in the quietness of section 16, PJ, serenely tucked away from the rush and noise of the main roads. The atmosphere in Yoga House is soothing, calm and spacious. 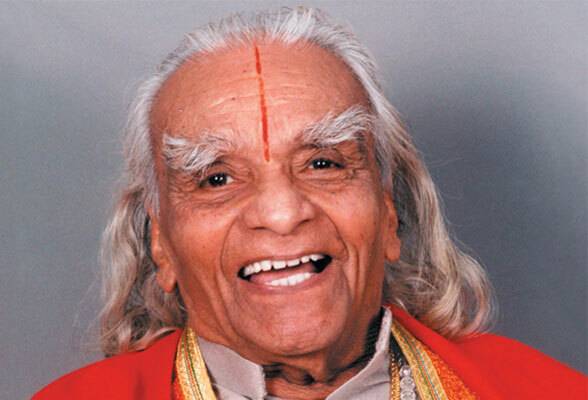 BKS Iyengar is one of the most renowned and iconic yoga teachers in the world, well known for his style of yoga, named after him as IYENGAR YOGA. “Guruji”, as he was fondly called, had been practicing and teaching yoga for over 75 years. This class covers the basic principles of IYENGAR YOGA and the use of props and foundations of postures (Asanas).